A Dhaka tribunal on Wednesday sent four suspected war criminals to jail for their alleged involvement in crimes against humanity in Mymensingh during the Liberation War in 1971. 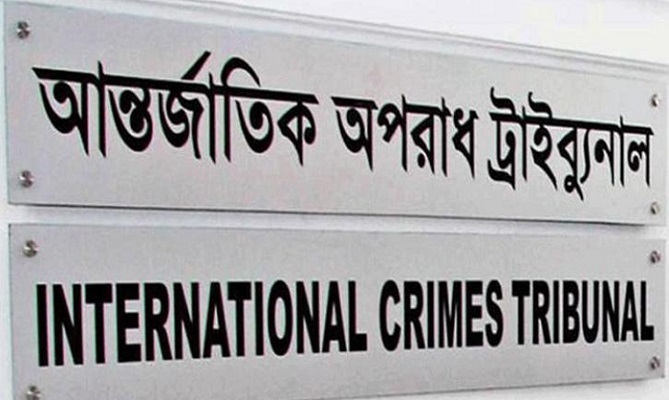 A bench of International Crimes Tribunal (ICT) led by Justice Md Shahinur Islam sent Gias Uddin, Umed Ali Khan, Abdul Khaleque, Abu Sidique, to jail in the morning after police produced them before it, said prosecution lawyer Rezia Sultana Chaman, reports UNB. The court also ordered the tribunal's prosecution to submit a progress report on the investigation by 24 April. The four were arrested on Tuesday from their respective residences in Phulpur upazila of Mymensingh district following arrest warrants issued by the Tribunal, said Badrul Alam Khan, officer-in-charge of Phulpur Police Station. According to the prosecution, the four were allegedly involved in crimes including killing, arson, loots during liberation war with auxiliary forces of the Pakistani occupation army. The case's investigating officer has already found their "involvement" in crimes including genocide and murders, the court was informed. Several cases were filed against them over war crimes in 2016. Taking into the allegations on account, Mymensingh court transferred the cases to the International Crimes Tribunal. After primary investigation, the tribunal issued arrest warrants against the four suspected war criminals.